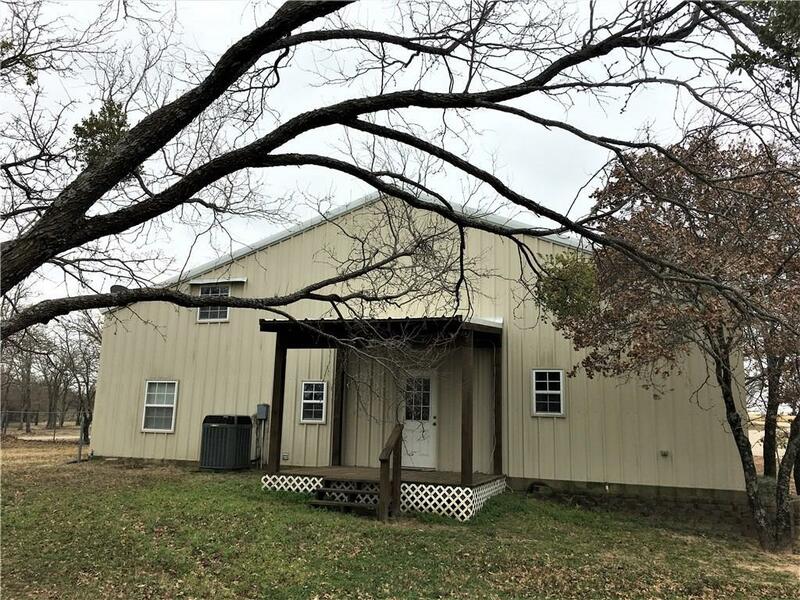 BROCK ISD WITH BEST OF BOTH WORLDS Excellent 3BR 2BA 2GA Barndominium as main home or use as guest house and build your own custom home. 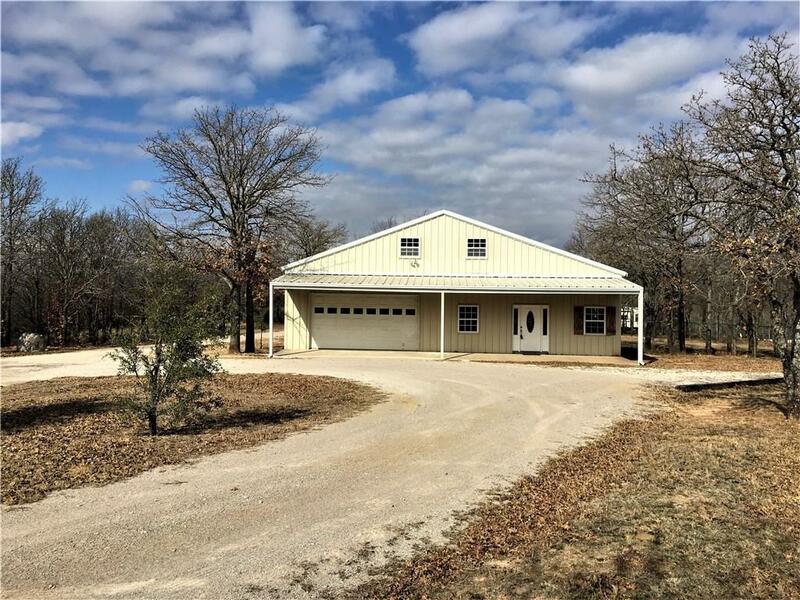 Nicely appointed Barndominium features laminate flooring, fresh paint, covered porch, and covered deck. 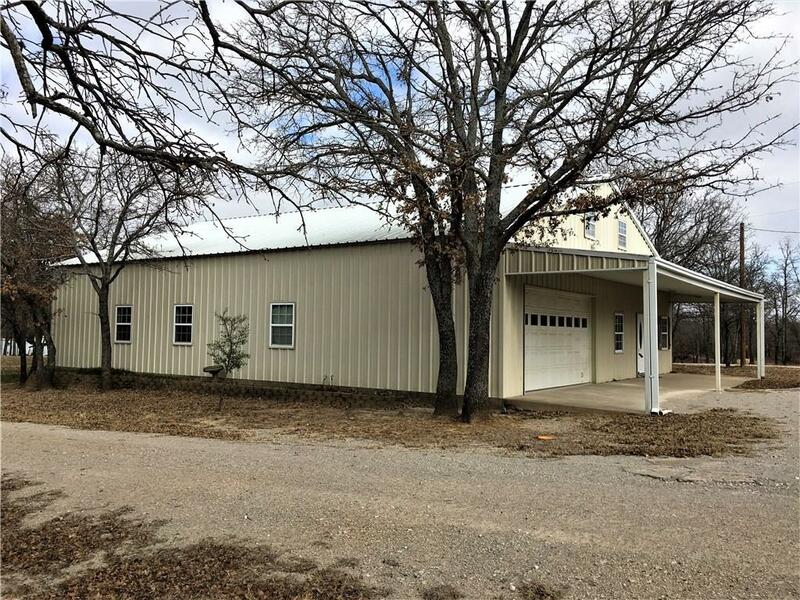 6.12 Acres with 18X30 Insulated Shop with water and electricity and featuring a rollup door as well as a side door. 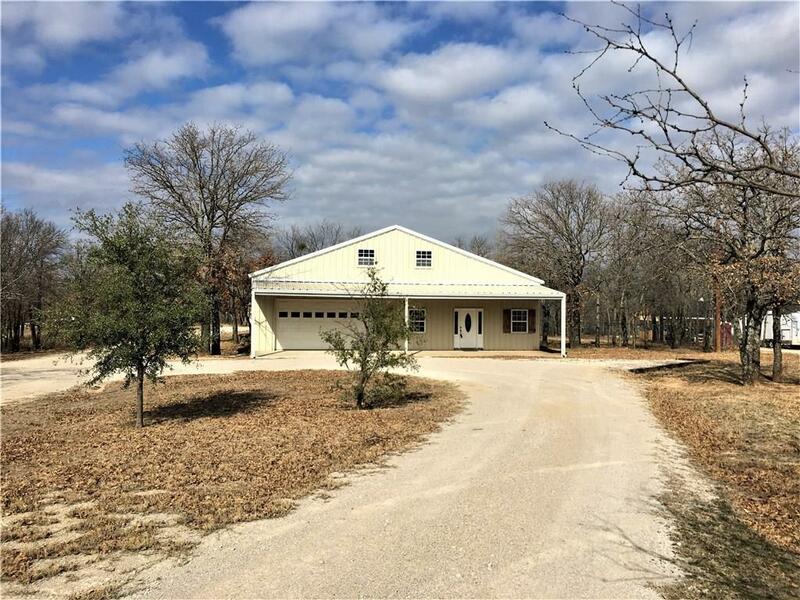 RV Pad, small barn, and pond round out this offering. Offered by Ronald Hughes of Railhead Realty, Llc.